For years now, alumni of the program have been telling us that they leave Lisbon so charged up that it’s a shame they couldn’t just go somewhere to write for a week, activating all the inspiration from Lisbon and writerly community at the DISQUIET program and critique gleaned from workshops. 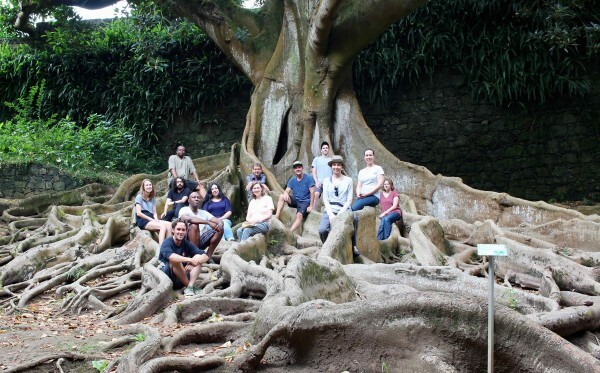 So we came up with a plan to offer just that at the post-program DISQUIET Residency in Ponta Delgada on the island of São Miguel in the Azores. You may think of the DISQUIET Lisbon program as culture and adventure and the DISQUIET Residencies as escape and craft. 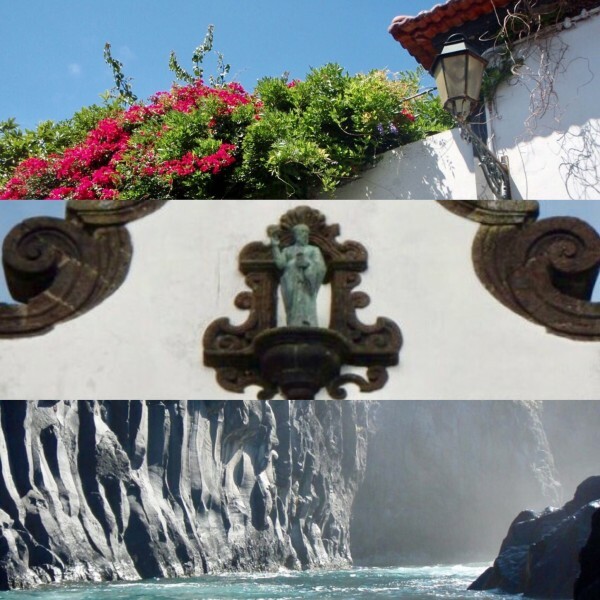 The DISQUIET Residencies are just that: time spent writing with a group of dedicated writers. 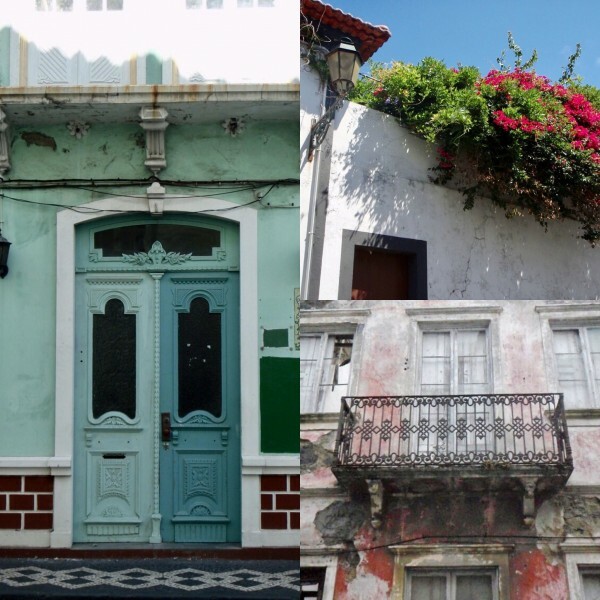 Residencies are informal but participants should expect scheduled writing time, either in your room or in a reserved space overlooking the Jardim José do Canto, a nearby 7-hectare botanical garden. All participants are welcome to attend all scheduled writing sessions or may pick and choose and find their own places/times to write. In the evening participants may choose to gather and read from work in progress with discussion to follow. Several evenings the group will be joined by local Azorean writers, and several informal and optional day trips will be planned to explore the area and environs. 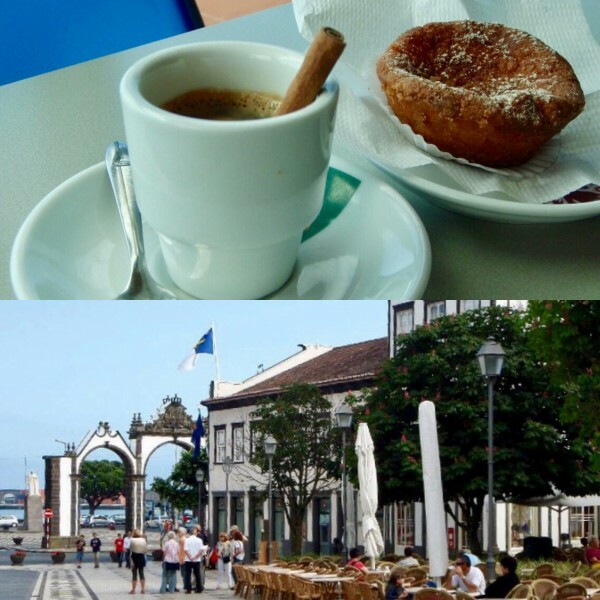 The city of Ponta Delgada is a cultural hub featuring the University of the Azores, regional archives, museums, theaters, and Portugal’s oldest post-Inquisition synagogue, which has recently been restored. 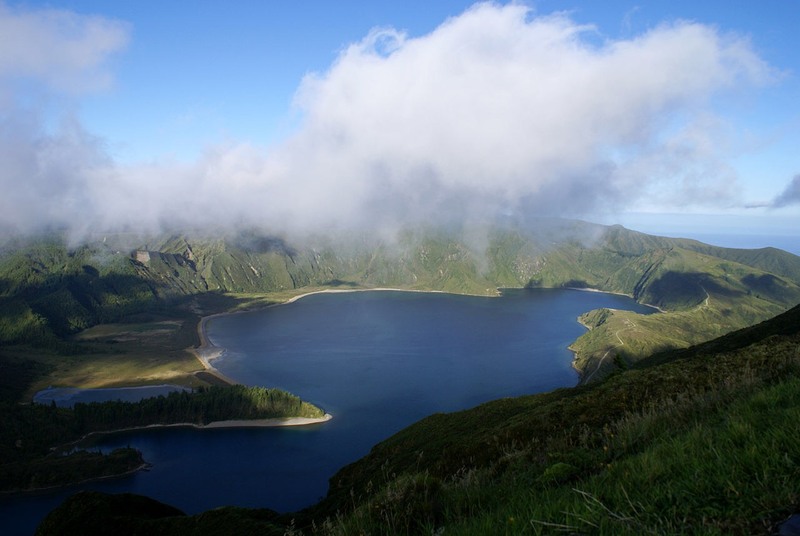 And while known for its stunning volcanic landscape, São Miguel has also given rise to important Portuguese writers including the 19th-century poet Antero de Quental, activist writer Natália Correia, and contemporary novelist João de Melo. Residents will stay at the Hotel do Colégio, a centrally-located hotel in a former music school, close to the marina, in either the superior or standard room. All rooms have wifi, a writing desk, a private bathroom, and include breakfast. The following is a tentative schedule to give residents an idea of what to expect. Note that each day involves community breakfast followed by dedicated writing time, which is a chance to come together as a group and write–on our own, but together. It means not being left to go on Facebook or read Pessoa and sleep in. Of course, if you’d rather write in your room and from your bed, that’s fine too! Dedicated writing time is just about giving you the time and space to write, however and wherever you prefer. 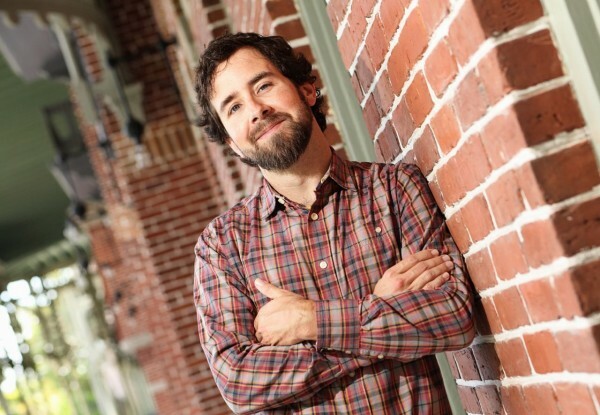 Jeff Parker is the author of Where Bears Roam the Streets (Harper Collins), Ovenman (Tin House), and The Taste of Penny (Dzanc). Collaborative books and anthologies he’s written or edited include Clean Rooms, Low Rates; Erratic Fire, Erratic Passion: The Poetry of Sportstalk; A Manner of Being: Writers on their Mentors; Rasskazy: New Fiction from a New Russia; Amerika: Russian Writers View the US; and The Back of the Line. He teaches in the MFA Program at the University of Massachusetts at Amherst, and he is the co-founder and Director of DISQUIET. A deposit of $150USD will be required as part of the application. To apply, send a max. 15 page writing sample, contact information, the names and contact information of two references, and a brief bio to disquietinternational@gmail.com. Please include “Azores Residency” in the subject line.